A pre-listing inspection can actually take stress out of the selling process. You know what you’re dealing with upfront. There won’t be surprises coming when the buyer has their inspection completed. If you have taken care of repairs up front it’s less likely you’ll be facing a buyer request to lower the sale price due to repairs or ask for a credit that may be higher than what the actual cost to repair is. Milwaukee County Real Estate and Franklin Wisconsin Real Estate with Lisa Bear, See you at closing! 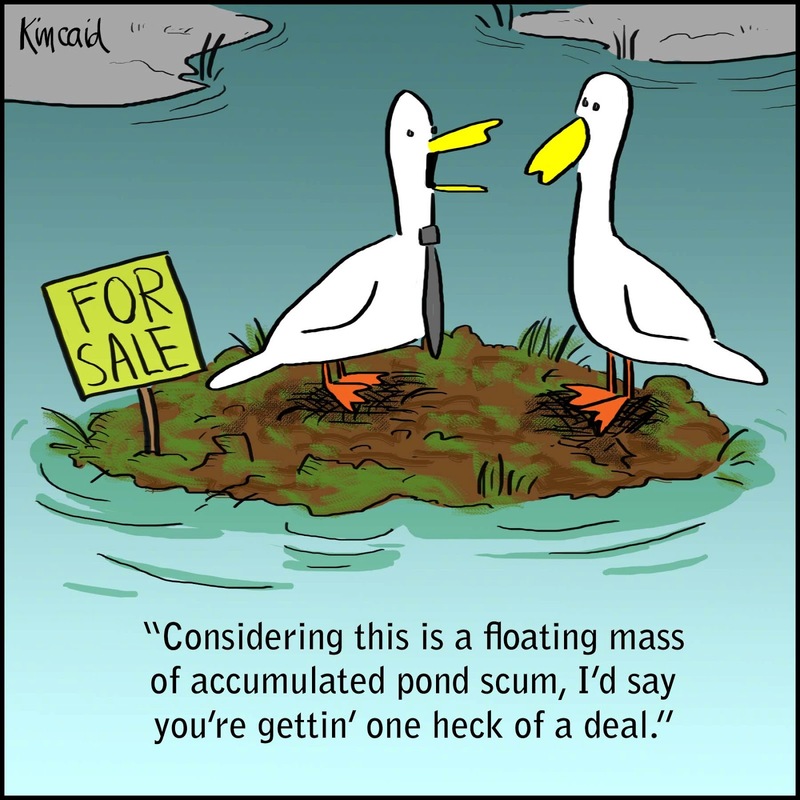 What you know in Milwaukee County Real Estate and Franklin Wisconsin Real Estate; makes all the difference in getting to a successful closing or not getting to one! 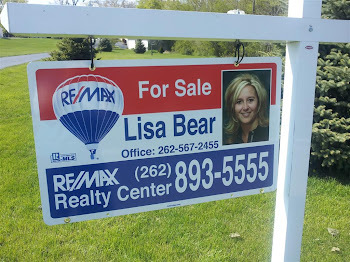 My name is Lisa Bear of Re/Max Realty Center, Real Estate in Wisconsin. Recently, I listed a home at 4259 Hilltop Lane, which is located in the City of Franklin right by you. I know that when one home sells another seems to sell shortly after. I would like to extend an invitation to you for a free market evaluation, or if you have thought about making a move or selling your home I would love to talk to you. Have a productive day and I would love to see you at closing. 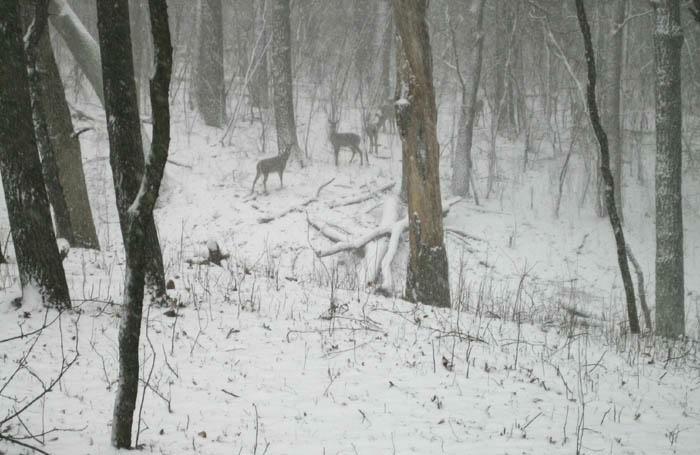 Are you looking for a home in Waukesha County? 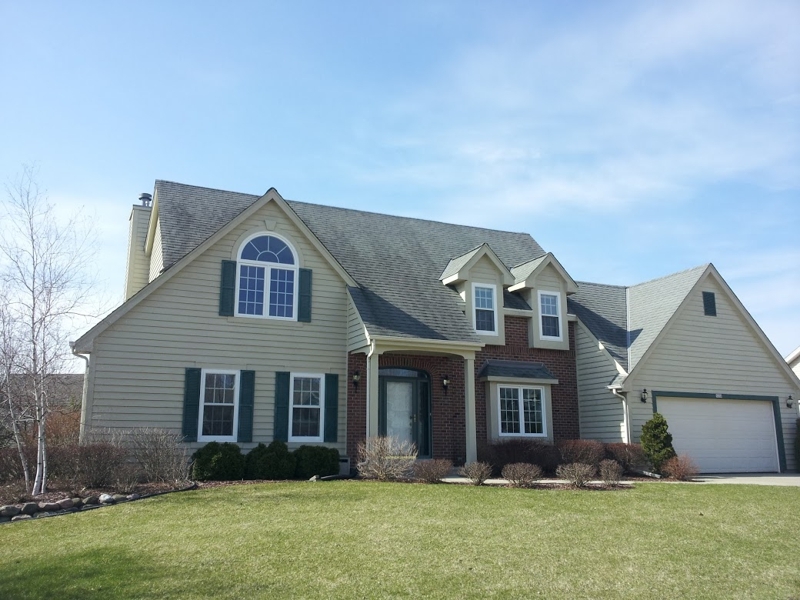 Whether you are looking for homes for sale in Waukesha, homes for sale in Waukesha County, even if you are looking for lake homes for sale in Waukesha County, you need to have a clear cut direction and enjoy the time you have at hand when you start, continue, and when you reach the completion of purchasing a home in Waukesha County. Homes for sale in Waukesha are well varied out. Close to farms, in the city, in subdivisions, high rises, old neighborhoods, new neighborhoods; Waukesha County and Waukesha. Waukesha County has many neighborhoods, many different subdivisions, and then in the near mist of it there are farms that are right up to the city. Combined this with a very modern downtown and old world charm interweaving and it takes awhile to soak in all the flavor this fine city brings out. Truly this city changes about every four to eight blocks. Waukesha County homes, Waukesha County Lake Homes for Sale and Waukesha County Lake Properties for sale range from the City of Waukesha to all of the lake country, south of Waukesha, and more to the east.. May I suggest you call for a buyer or seller package? The City of Waukesha or Waukesha County is magnificent. 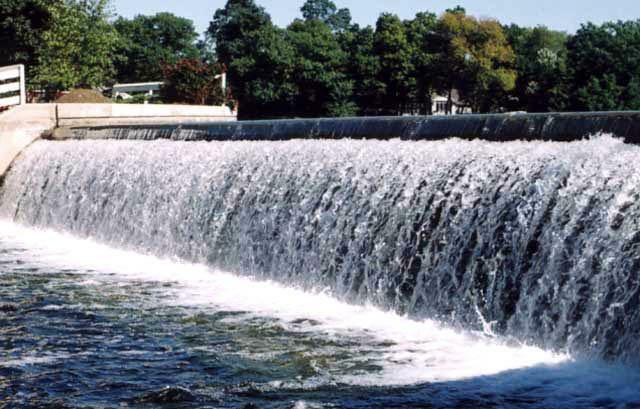 When we look, get to know, and visit people it will give you a feeling of what Waukesha is all about and from there you will wonder why you have not been here sooner. 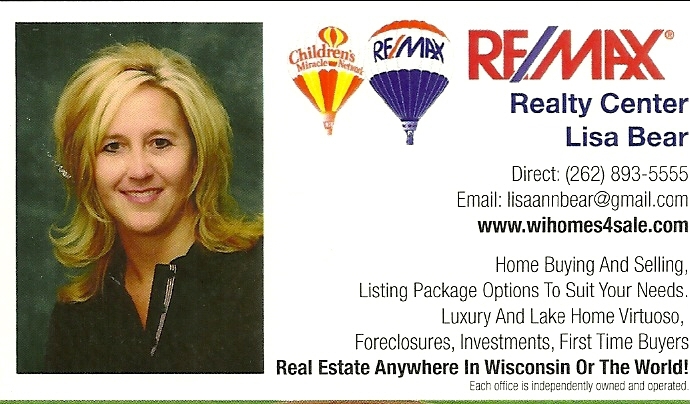 Lisa Bear of REMAX REALTY CENTER, Real Estate in Wisconsin is your best resource! 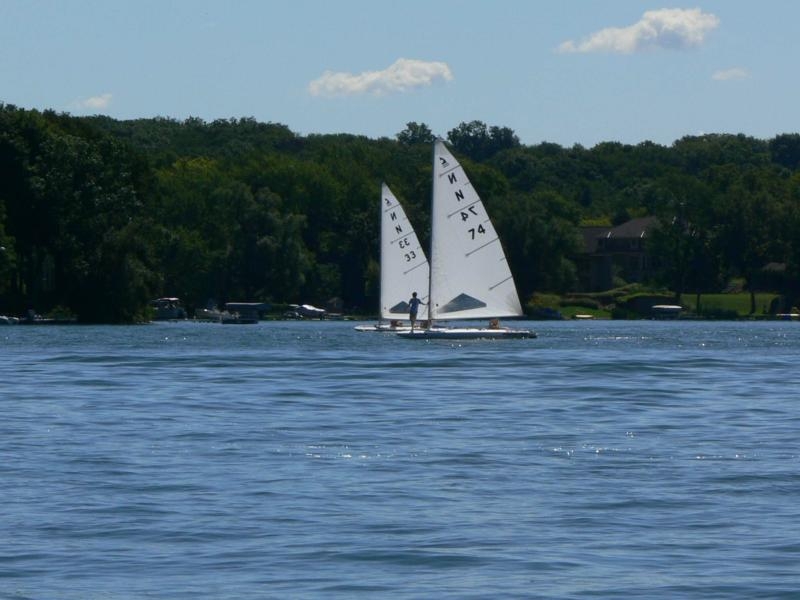 Soon its time for water skiing, outdoor barbecues,, boating, and enjoying everything that Waukesha County Lake Homes offer. The water is beautiful, the docks are going in, and you could be enjoying everything that makes the Lake Homes of Waukesha County absolutely magical. If you would, I would love to show you some of these lakes, some Waukesha County Lake homes, and what makes each town and city that is blessed with a lake so nice. The reason it's a great idea to start buying a lake now and finding one that you enjoy is multi fol d; you will be in the property by summer and really enjoying the lake and all the activity it offers, you will see the yards as they are now and from there everything just comes to life, and the rates, selection, and prices will never be this wonderful again. I have a great buyer package for you, as well as I would like to recommend to you to search the MLS per the link below and save your searches. Further, if you would it helps me out if you fill out the dream home finder below so I can find you one of the perfect lake homes for sale in Waukesha County. 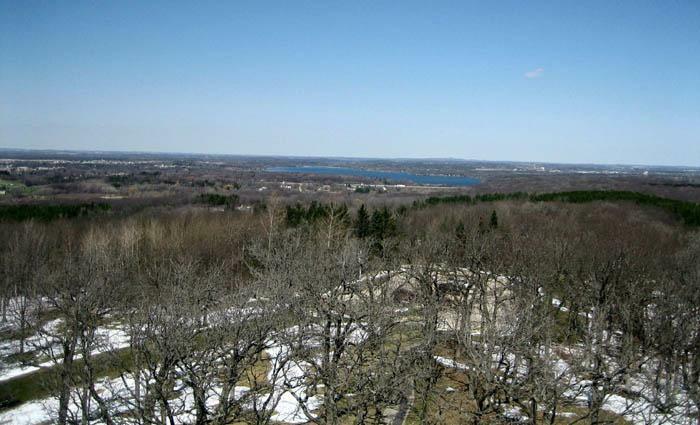 Waukesha County Lake homes are beautiful and now is the time to get me looking for that perfect one for you. 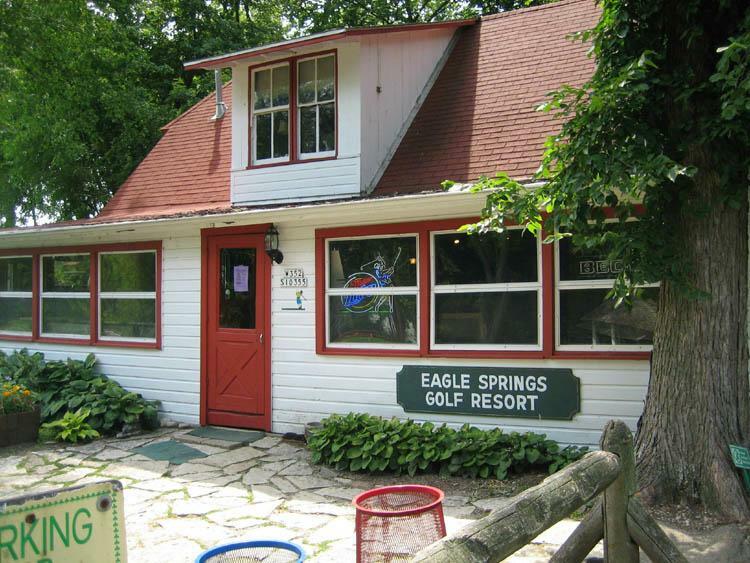 The Waukesha County Lake Homes are waiting for you. has been rain, rain and more rain! "I have been a real estate broker for 28 years now. I have owned my own companies, managed them, grown and sold them; I have a pretty good grasp, as well as good intuition as to what a real estate agent should be capable of and exceed as well, in real estate. Enter Lisa Bear. Lisa is a unique breed of talent, common sense, hard work, and ingenuity. I would go as far as saying she possesses what many cannot. She has a game plan second to none, is a hell of a sales person, thinks out of the box, and she brings ideas to the table that has me shaking my head as to why I can't think of things as fast or brilliantly. I have no problem endorsing talent. I can honestly say that agents should really work with a natural leader as well as a teacher. The smart thing for them would be to join her company that she owns, Re/Max Realty Center in Oconomowoc. As far as sellers or buyers; they should give her the ball and let her run with it. I used to laugh when I thought there was no such thing as perfection in real estate. That is until I met Lisa Bear. To work with Lisa means that you are going to a closing." 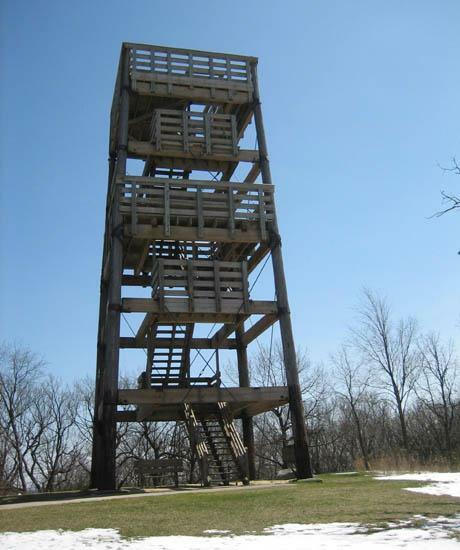 Lake Country Living on one of Waukesha Countys great lakes as a full timer or vacationer is a must and there are some great lakes to choose. 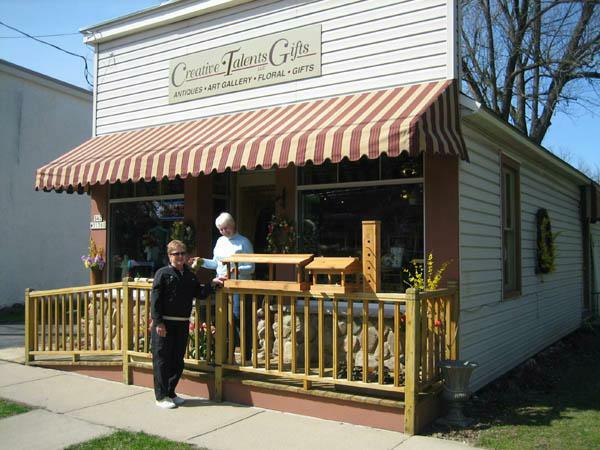 Nagawicka Lake, Pine Lake, Oconomowoc Lake, Beaver Lake, Okauchee Lake, Pewaukee Lake, Moose Lake, North Lake, Lake Keesus, Lac La Belle, Upper Nashotah, Lower Nashotah, Upper Genesee, Lowe Genesee, Middle Genesee, Upper Nemahbin, Lower Nemahbin, Fowler Lake, Golden Lake, Pretty Lake, Silver Lake, Waterville Lake, and Crooked Lake. Great lakes of the surrounding area also include Lake Michigan, Rock Lake, Big Cedar Lake, Little Cedar Lake, Pike Lake and Lake Ripley. 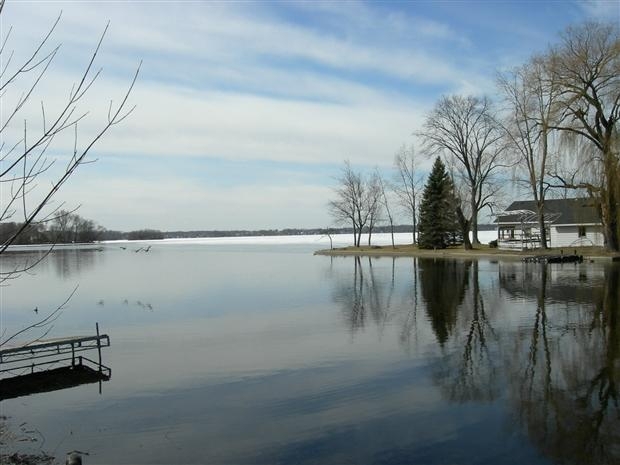 Your best source for Lake Country Living is Remax Realty Center in Oconomowoc. Remax Realty Center, your real estate expert offering online markets, listing package and FOR SALE BY OWNER (FSBO) options, MLS search access, buyer agency and marketing that will exceed your expectations, all with outstanding service! Your home purchase or sale is likely your largest investment, be sure you have an good agent you can trust! 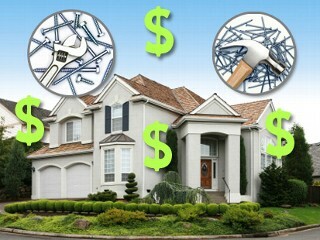 Real Estate in Wisconsin is an excellent investment, prices are superb, selection is great and rates are outstanding!